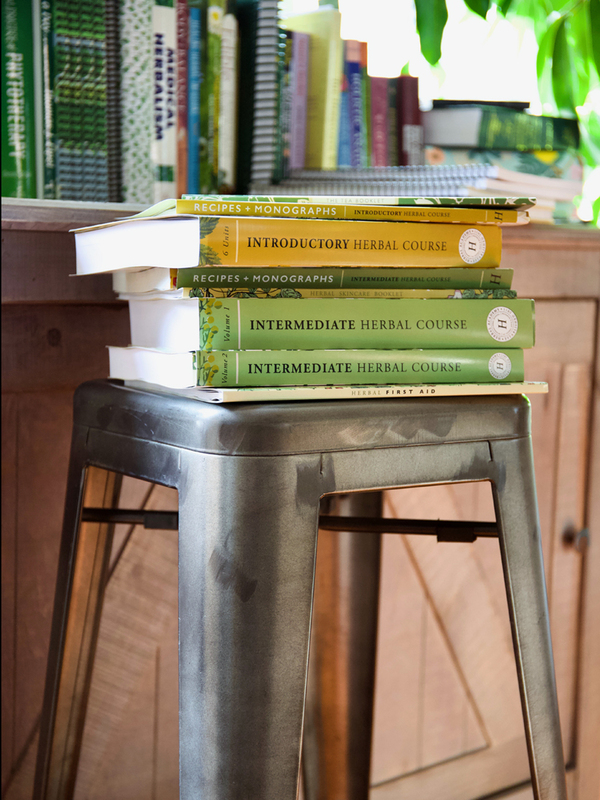 Are you currently enrolled in the Intermediate Herbal Course—either taking your studies now or already graduated from class? 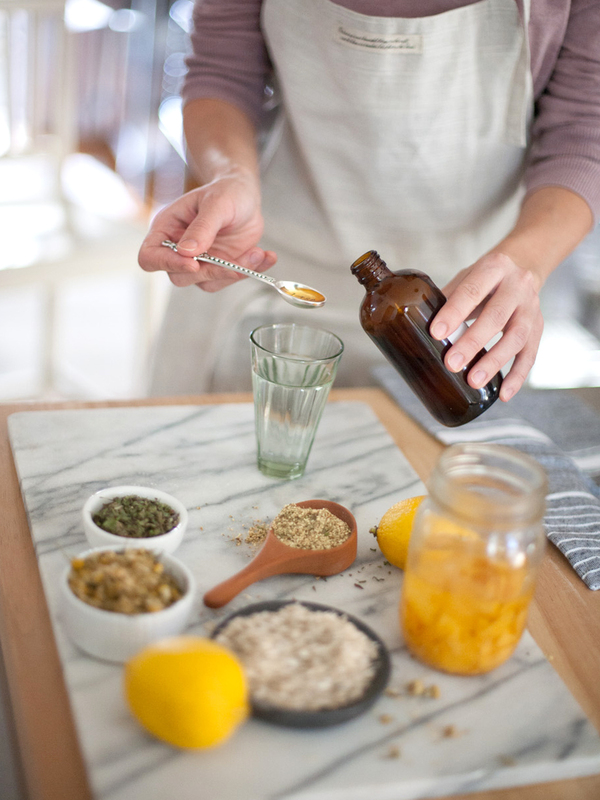 If your account is paid in full or your payment plan is active and in good standing, you have the option to transfer your course access to our new Intermediate Herbal Course being released on February 20, 2019. With an update to course pricing in place, our transfer fee is currently being offered at a flat rate of $50—far less than the difference between our original course and new course tuition rates (over 75% off). With all the updates to class, this is a very fair arrangement for our students to get full access to the new programs AND an extension on course access while still covering our costs. You will get access to the new course right away. Transfer your account now with this one time fee. 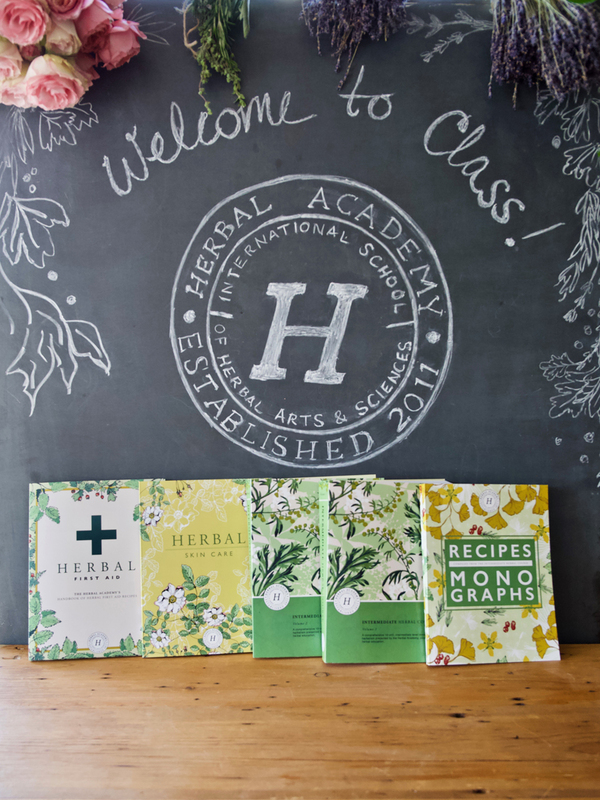 Choose to also place an order for our Print Version, including the complete course textbooks (2 volumes), 2 companion booklets, and the compiled Recipes + Monographs Books from the program. The Print Version is regularly priced at $597, and offered at a discount with your student registration. 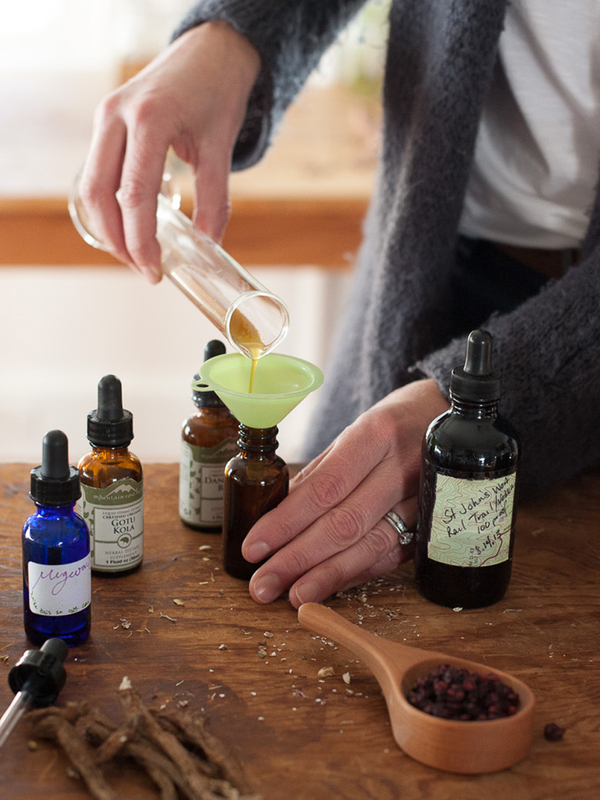 This student upgrade option is only available to purchase by students currently enrolled in the "Intermediate Herbal Course V1" course. Please log in to your account if you are a student of this course interested in upgrading your program. If you upgrade your enrollment with the printed textbook set, will get a notification by email with a tracking code once your package is shipped.